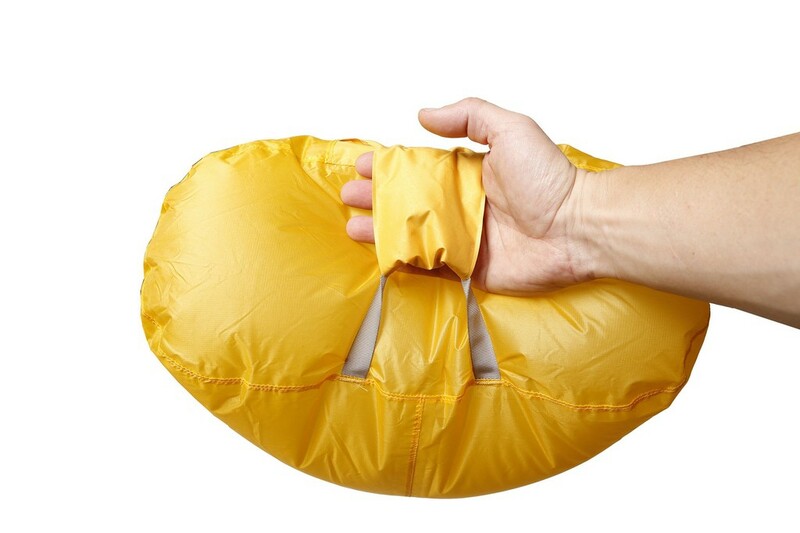 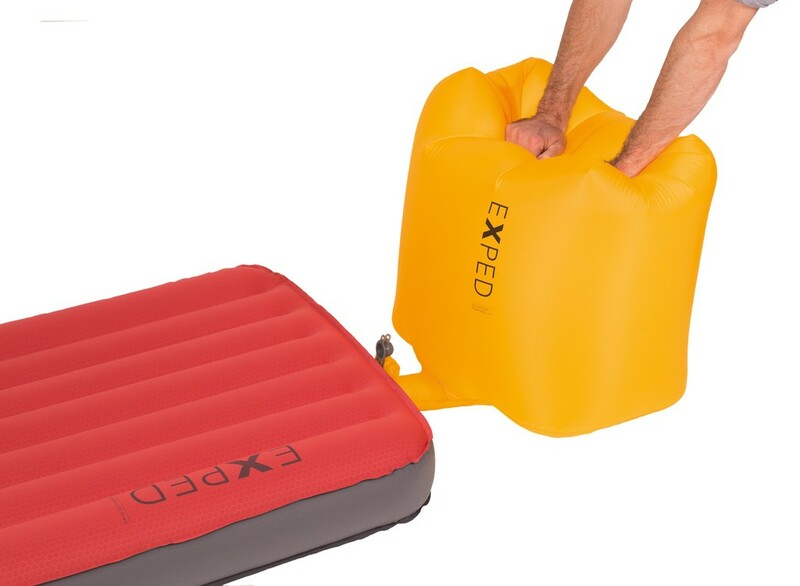 Any Exped mat can be comfortably inflated in just 1-2 compressions. 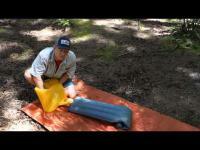 Pump and waterproof compression bag in one. 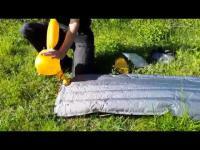 The Schnozzel Pumpbag allows swift inflation of Exped mats in 1-2 compressions. 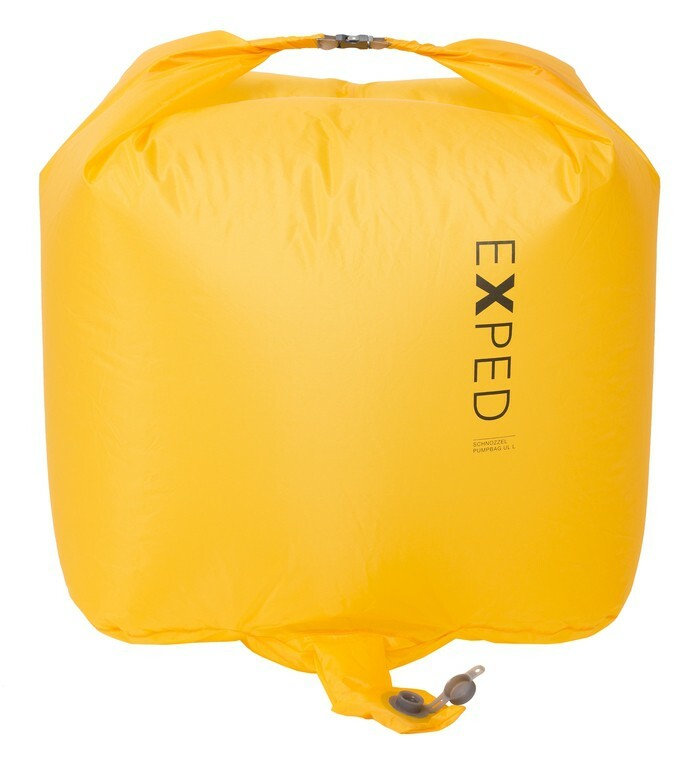 It has a volume of 85 liters.